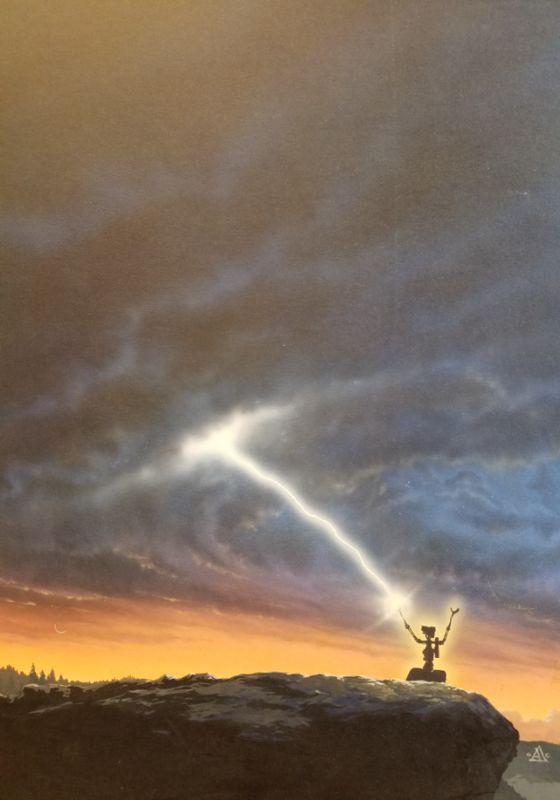 Short Circuit full color close to key art original mixed media by John Alvin is a full color finish considered for use as the official poster. 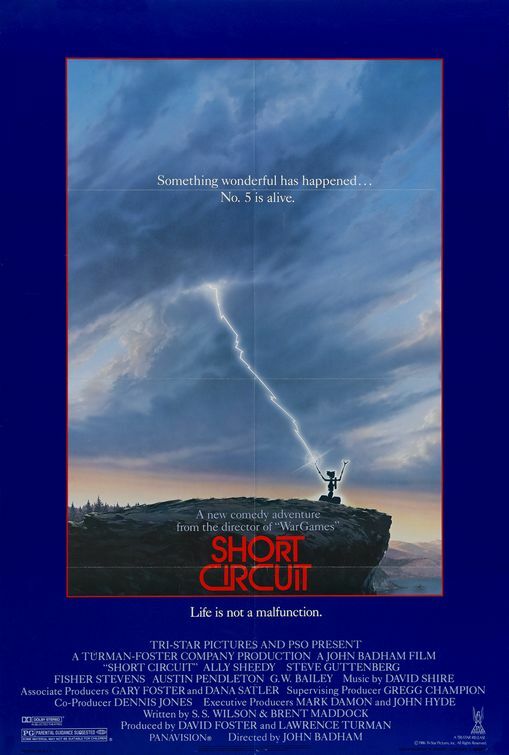 John Alvin, film artist behind the posters of E.T., Blade Runner, and 200 other films, painted the key art used for Short Circuit's official poster. 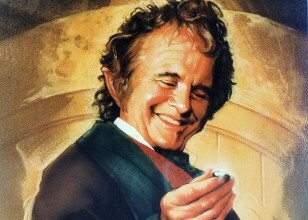 While this painting is not the key art, it bears very close resemblance to the final art, with only minor details differing from the official poster. This gorgeous original painting features the recognizable poster design with S.A.I.N.T. #5 being struck by lightning, hearkening back to Michelangelo's The Creation of Adam in the Sistine Chapel. 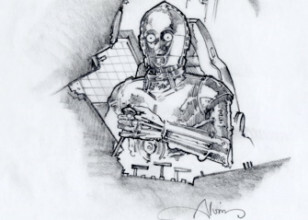 John Alvin loved using The Creation of Adam as inspiration in his work, as he used it in the iconic E.T. poster. This piece is signed by John Alvin.